West Nile season has arrived in McLean County. McLean County Health Department Senior Sanitarian Angie Crawford says a mosquito pool east of Bloomington collected Aug. 1 from the 61705 area code has tested positive for the virus. Democrats plan to mount a challenge next year to Republican McLean County Clerk Kathy Michael. 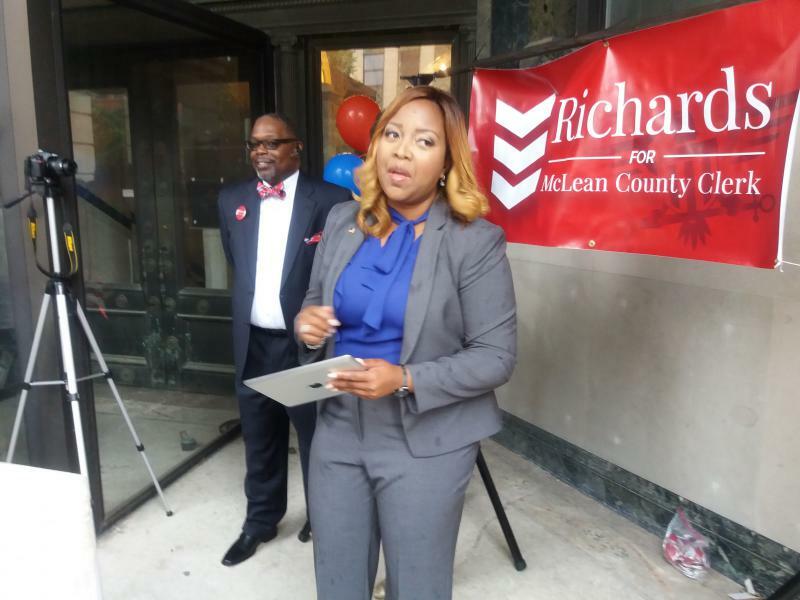 Nikita Richards has announced she is running as a progressive. 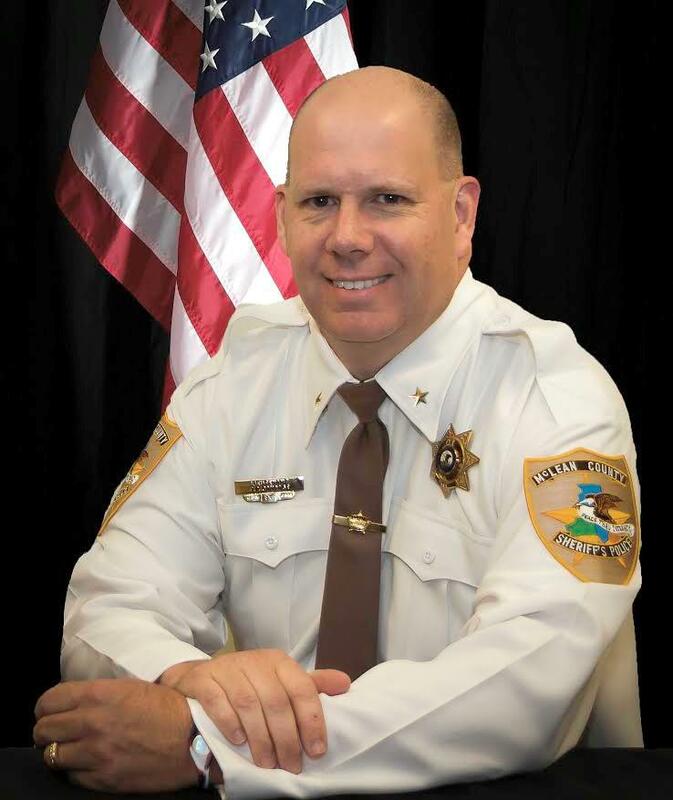 McLean County Sheriff Jon Sandage is running for re-election. Sandage cited achievements in increasing drug enforcement efforts as a reason he hopes people will vote for him again. "We have dedicated another detective to our detective division and started running narcotics cases out of our detective division. We have also added a K-9 unit to the patrol division and we are working a lot more drug interdiction details," said Sandage. The Corporation for Supportive Housing is giving McLean County a $200,000 grant. The money will help analyze data from housing, homeless, healthcare and law enforcement agencies to help identify super-users of the system so they can be better treated and diverted from jail or prison. 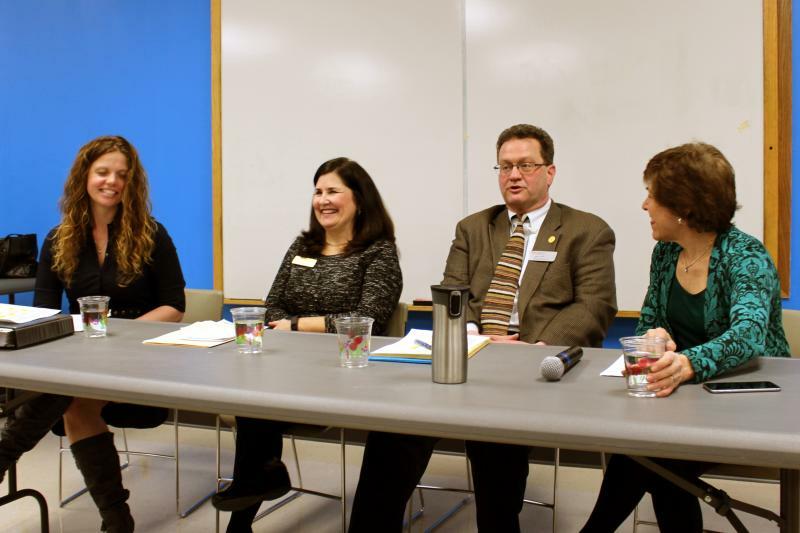 CSH Program Manager John Fallon recently spoke with GLT about the importance of establishing supportive housing and delivering services in that space. McLean County administrators say a mailing service messed up 4,000 property tax bills and sent them out a week ago. Those bills went to the individuals or entities who own more than one piece of taxable land in the county. Central Illinois Regional Airport leaders are still hoping to create new property taxes for rural McLean County property owners. The idea first surfaced two years ago, when a federal budget sequester threatened to eliminate funds to operate the airport control tower. 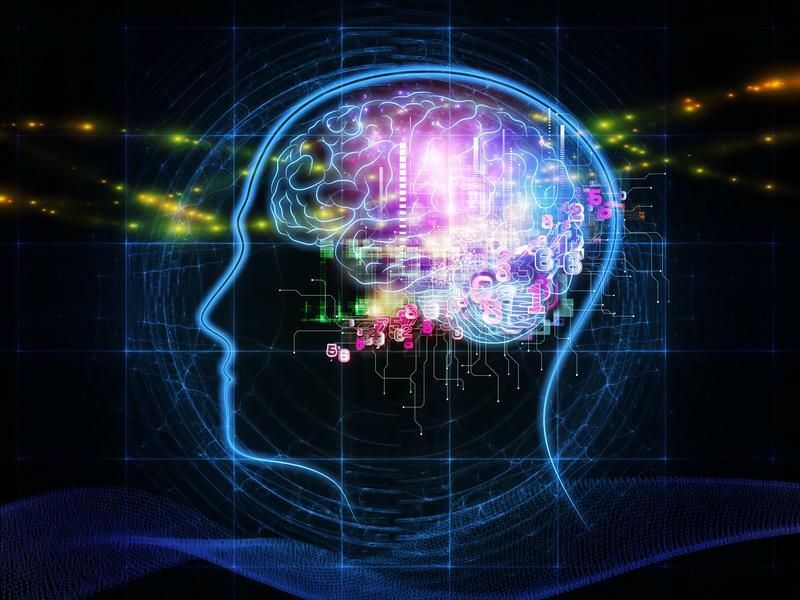 McLean County Government is planning a behavioral health forum as part of its continued focus on mental health issues. County Board Chair John McIntyre said it will be May 18th. McLean County Sheriff Jon Sandage said he is not seeing a big change in immigration enforcement yet from the Trump Administration. President Trump has made border security and deportation of undocumented immigrants a centerpiece of his policy. 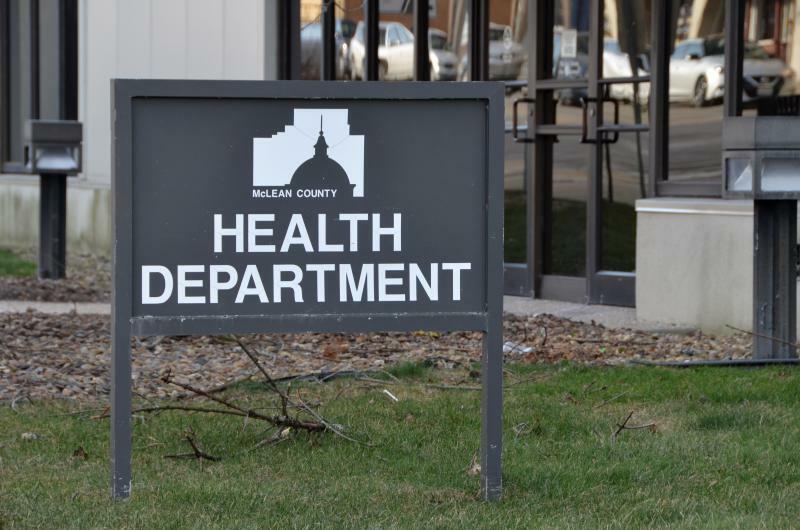 The Assistant Administrator at the McLean County Health Department will take the top job on an interim basis. Cathy Coverston-Anderson has been at the agency for more than seven years. Anderson has a graduate degree in public health from Harvard. Bloomington-Normal is a large metro area that’s home to several college campuses and plenty of Chicago transplants. So how did Republican Donald Trump still manage to win McLean County? 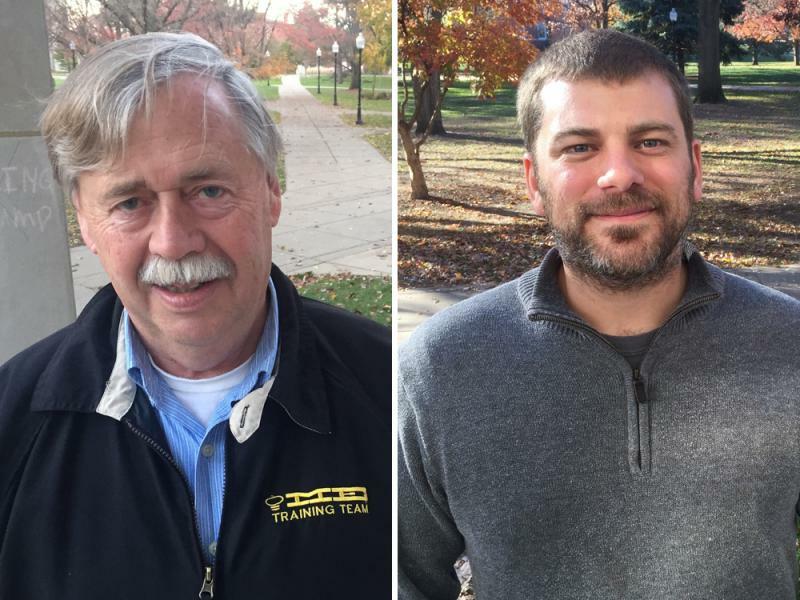 What Happens When B-N Voters Write In A Candidate For President? Every day for the past few months, a presidential candidate has visited Bloomington-Normal. But don’t be surprised if you missed the motorcade. His name is James Matthew “Matt” Anderson of Mahomet, who commutes every day to Bloomington where he works as an attorney. Anderson is a registered write-in candidate for president in McLean County, an easier-than-it-sounds decision he made as a disgruntled voter. 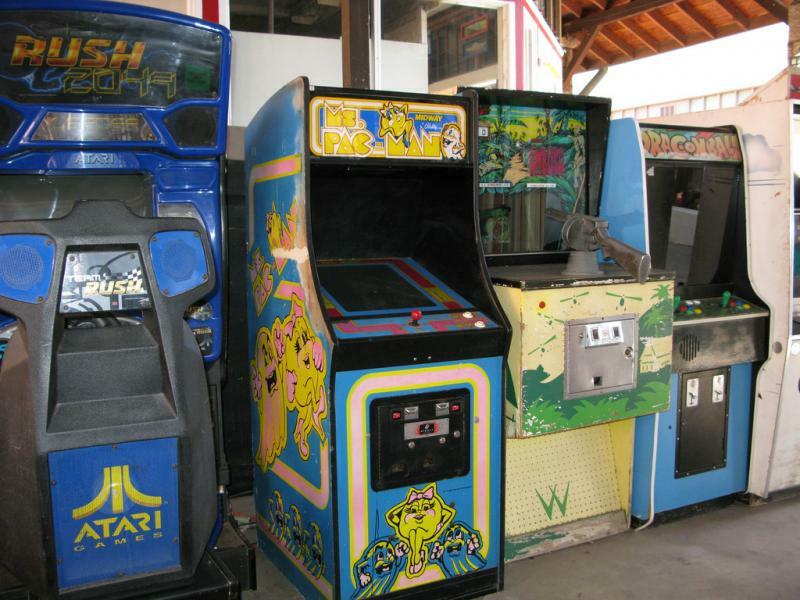 8 Bit Beercade, which currently has a location in Peoria, plans to open in mid-November pending the approval of a liquor license by the Bloomington City Council. 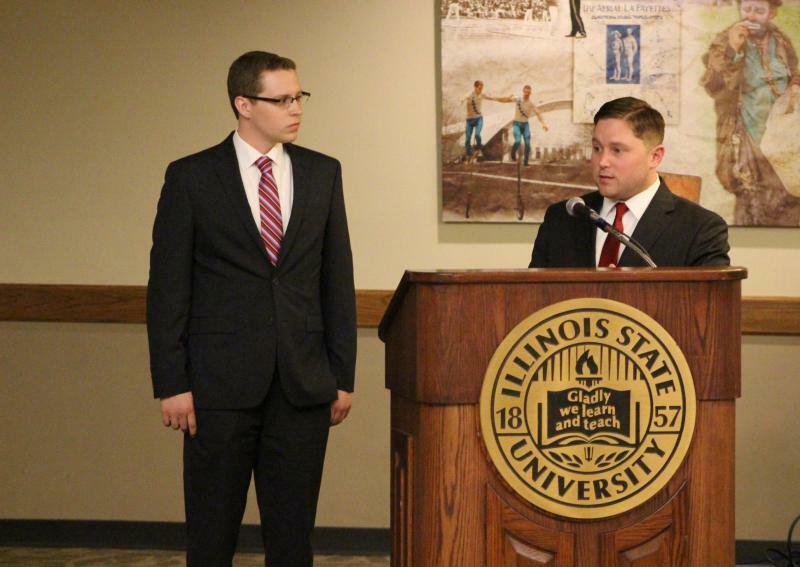 A solution to the long wait times and registration issues experienced by voters at Illinois State University's Bone Student Center is still in progress. The McLean County Board Finance Commitee held a special meeting at ISU to address concerns from people in the community. The long time head of McLean County's Emergency Management Agency is retiring. Curt Hawk has spent nearly 33 years with the county in two departments, 12 of them as head of Emergency Management. Hawk said technology has greatly improved how his office works. Income inequality is affecting education in K-12 schools. Dr. Frank Beck, who is a Professor of Sociology at Illinois State University says students who worry about issues at home can lose focus in the classroom. 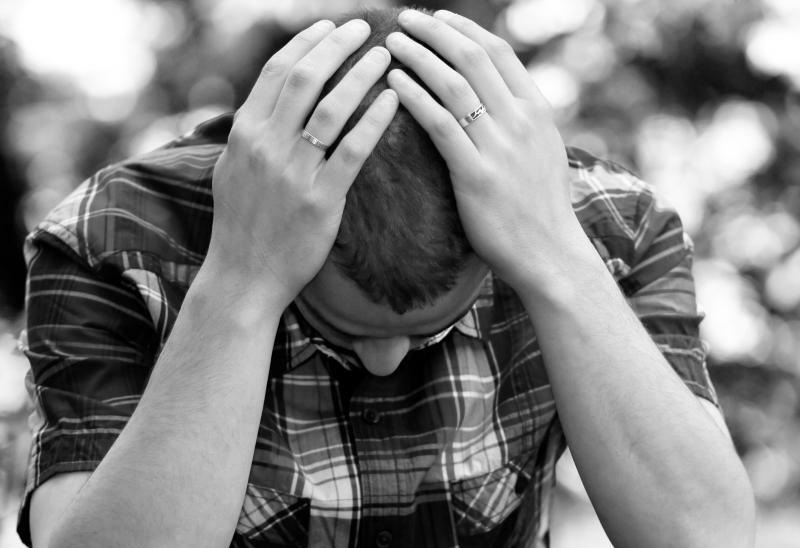 It’s a commonly believed myth that the suicide rate increases during the holiday season. But last week, McLean County experienced an unusual uptick: three men took their lives in a 24 hour period. And then 48 hours later, there was one more suicide. Kathy Davis is the McLean County Coroner and is working with social service providers to prevent suicides and has joined the Illinois Suicide Prevention Alliance. She tells WGLT's Mike McCurdy she's worried by the recent increase. A man convicted of multiple counts of predatory child sexual assault and abuse in McLean County will get a new sentence. An Illinois Appeals court has sent the case back to Judge Scott Drazewski saying the life sentence imposed on Brett Wilson constituted cruel and unusual punishment. Wilson appealed after his conviction in 2013 saying the prosecutor's closing arguments were improper, the judge made mistakes in allowing evidence of other crimes into the record, and the sentence was unjust. 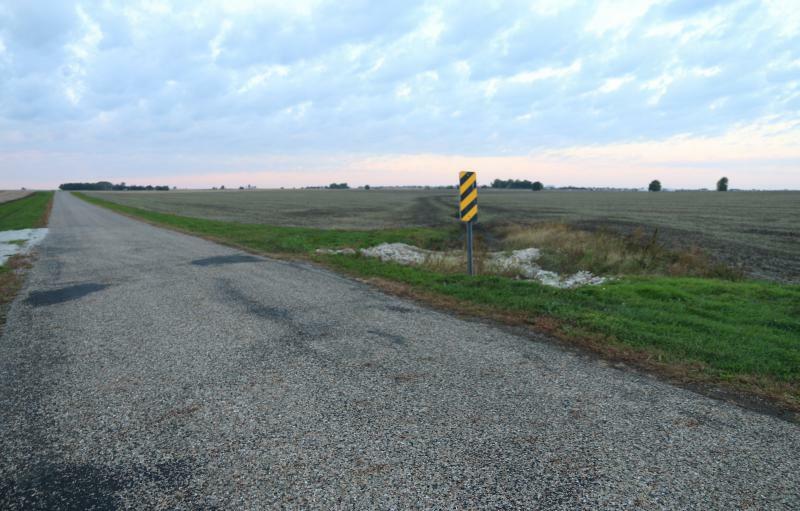 McLean County is trying again for an enterprise zone renewal. Last year's attempt did not gain approval from the Governor. On Monday, the Normal Town Council will take up the revised request. The existing enterprise zone formed back in 1982 to bring the Mitsubishi plant to Normal expires next June. All other units of government in the proposed zone must also sign off on the application. 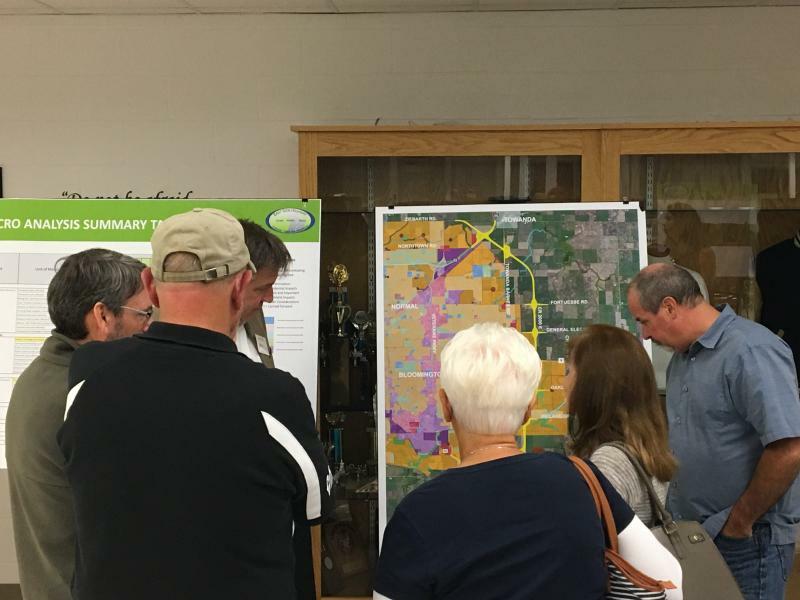 The new plan includes local property tax abatements for prospective new businesses that create 50 jobs within the zone and involve more than $5 million in private investment. The state of McLean County is not as good as it has been, but by working together area governments can get things back on track. 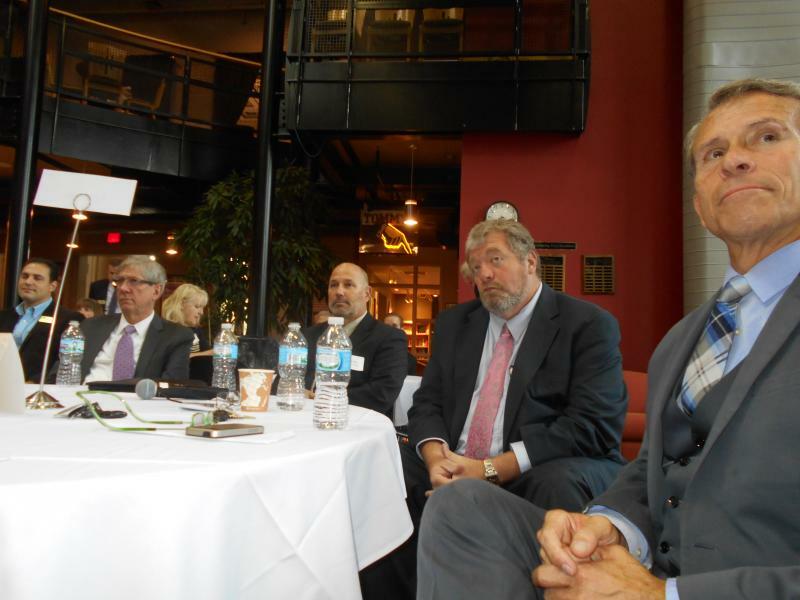 That common theme was presented by all four speakers at the annual Chamber of Commerce event. The stone house with the wrap-around porch and large turret is a fixture off Old Route 66 in Lexington. Locals know it as "The Castle." 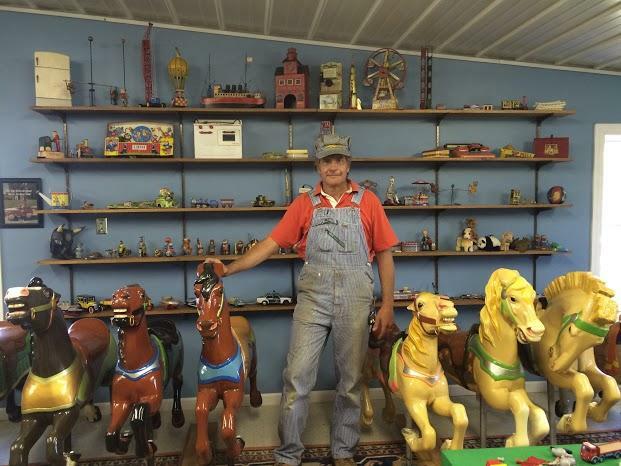 It's the home of longtime residents Chuck Wright (pictured) and his wife, Mary. The Wrights have spent 30 years restoring the residence. Now they are working to turn their property into a carnival-like venue for special events, complete with a restored carousel. In another of our occasional series on Unknown Illinois, GLT's Judy Valente takes you to the play land the Wrights are trying to create in the heart of Lexington.